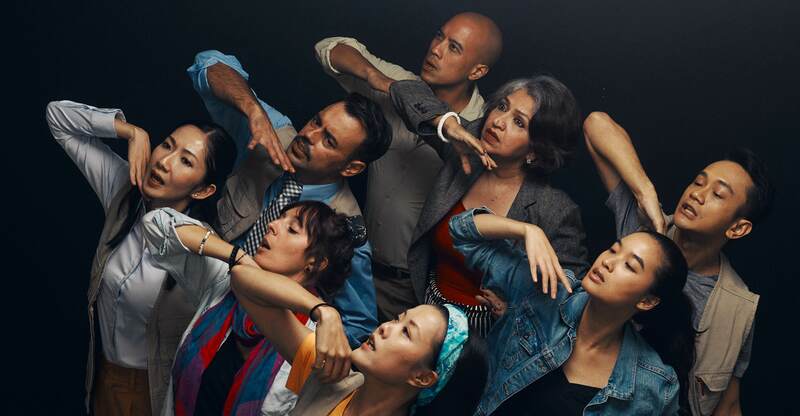 Following an electrifying first year from new Festival Director Gaurav Kripalani, the Singapore International Festival of Arts (SIFA) is set to stun for its 2019 edition, cementing its new place in the arts calendar with an 18-day festival come May. In lieu of its release, the Festival has now officially revealed the first wave of productions audiences can expect, with the Singaporean premiere of a new show from Japanese theatre veteran Tadashi Suzuki, and three brand new local productions. Fresh from an epic production at Indonesia’s Prambanan Temple in Yogyakarta, visionary directory Tadashi Suzuki will now be bringing Euripedes’ The Bacchae to SIFA 2019 as one of its opening shows. Written near the end of his life, watch as an impressive cast of Indonesian, Japanese and Chinese actors brings this tragedy to life, with the Greek god of wine Dionysus unleashing his plot to punish Pentheus, King of Thebes, for denying Dionysus’s divinity, as hedonistic rends the King apart by worshippers. Suzuki is of course, famed for coining and developing the Suzuki method of acting, and here, collaborates for the fist time with art production house Purnati Indonesia. Having caught it in Yogyakarta earlier this year, we assure you that this is a must watch this SIFA, with a stellar cast, costumes by Indonesian designer Auguste Soesastro and Suzuki himself, along with a musical score featuring Indonesian instruments composed by Takada Midori. Suzuki continues to break new ground as he re-envisions this ancient conflict of madness and reason through an intriguing Pan-Asian lens. 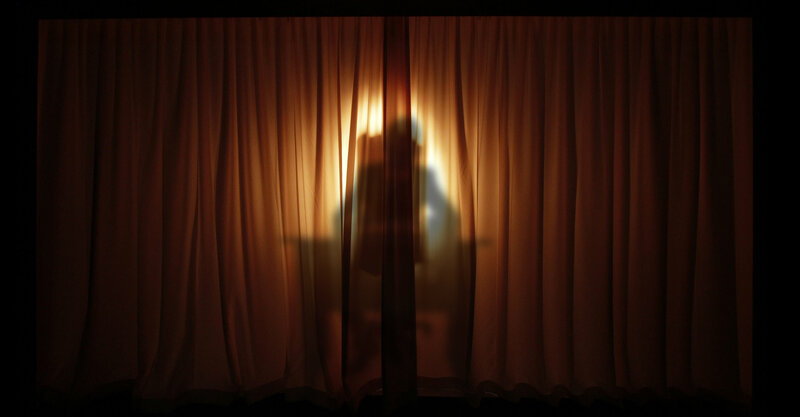 Singaporean visual-artist Ho Tzu Nyen is best known for his video and installation work, and is perhaps also best known for representing Singapore at the 54th Venice Biennale in 2011 with his work The Cloud of Unknowing. Now, watch as Ho introduces audiences to The Mysterious Lai Teck, an enigma of a man who may or may not have been the leader of the Malayan Communist Party from 1939 to 1947, and a triple agent for the French, British and Japanese secret police. 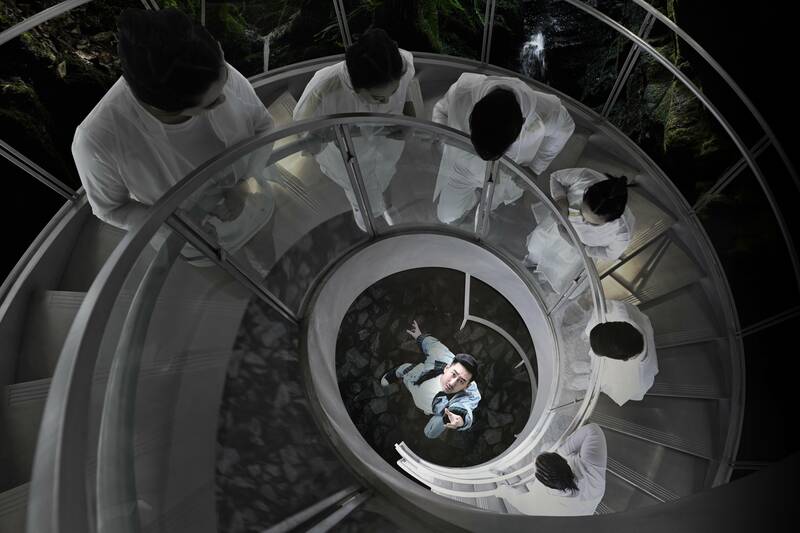 Blending fact and fiction under the lens of Southeast Asian history, Ho is set to recreate the charged atmosphere of Lai Teck’s times in an inventive staging, featuring an animatronic puppet, visual projections and theatrical drapes. An extended reflection from Ho’s long-term project, The Critical Dictionary of Southeast Asia, The Mysterious Lai Teck promises a thrilling snapshot of the shifting face of Southeast Asia in the Age of Treason, and of a man caught between the ruthless forces of history. Checkpoint Theatre artistic director Huzir Sulaiman has been quiet of late as a playwright, with the company primarily producing works from other playwrights over the last few years with him taking the directorial reins. But with SIFA 2019 comes a brand new work from the acclaimed playwright, with Displaced Persons’ Welcome Dinner, a powerful new multidisciplinary theatre work about humanitarian workers caught in the crosshairs of a crisis. Set in a refugee camp, tensions rise as the international staff face a rising crisis, pitting their wits, sanity and strength against the impossible. Directed by Checkpoint co-artistic director Claire Wong, Displaced Persons’ Welcome Dinner is set to unveil the realities of the aid industry, unflinchingly questioning the idealism and heroism of humanitarian workers, and show audiences a world where good people struggle with treacherous politics and flawed institutions. Toy Factory returns to SIFA with the second instalment of an ambitious three-part series, following last year’s The Beginning. Based off Ming playwright Tang Xianzu’s work of the same name (often hailed as the Shakespeare of the East), The Reverie continues Chun Yu Fen’s fantastical journey into the Ant Kingdom, as 22 more chapters of the work are adapted. Chun’s life takes a turn beyond his wildest dreams as he finds himself now betrothed to the Kingdom’s princess and the newly appointed governor of the Southern Bough, but trouble is just around the corner. Last year, we ended The Beginning on an epic note, as we were given a glimpse into what the Ant Kingdom held in store for audiences, and cannot wait to see director Goh Boon Teck take us once again into the Ant Kingdom, and show off the full range of this fantastical world.